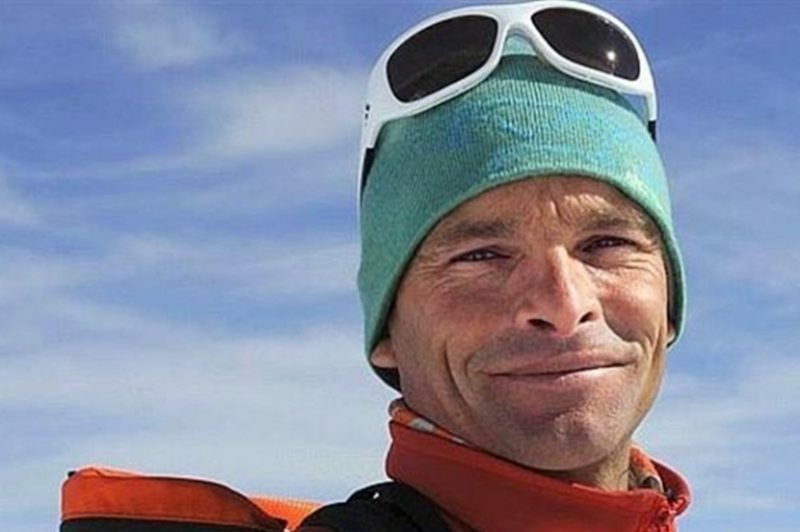 The 48-year-old Frenchman - one of the world's greatest experts in high-speed downhill skiing - was part of the ill-fated expedition that was caught by a surprise avalanche in Nepal. Chances of finding Lécluse alive are very slim at this point, but friends and people close to the Frenchman are still holding onto hope. The ski manufacturer Dynastar – sponsor of Lécluse – is also holding back on the grim outlook: “We’re still holding out hope,” said one of the company’s employees. “He had gone on expedition with Glen Plake (who survived the avalanche) and Gregory Costa (still missing) for another ‘first’: a downhill from Manaslu Mountain (8,156 metres; the 8th highest peak in the world) without oxygen. Over the last 25 years, Lécluse has managed over twelve such premières , skiing where mountain climbers don’t dare to go, and had built up a portfolio of over 500 of the most rapid downhill runs in the world, having skied in the Alps, the Andes, the Atlas Mountains, Norway, Nepal and India, often accompanied by his Californian pal Plake. “The risk of avalanche above 6,000m is what worries us the most,” he said in a prescient entry shortly before the killer wave of snow struck.